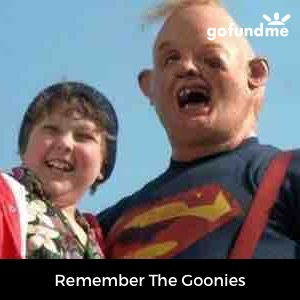 050F8072 09B1 4036 91F8 D7515E38AF01. . Wallpaper and background images in the The Goonies club tagged: photo.